The full line-up for this year’s Terracotta Far East Film Festival was revealed last week ahead of its run at The Institute of Contemporary Art and The Prince Charles Cinema in London between May 23rd and June 01st. 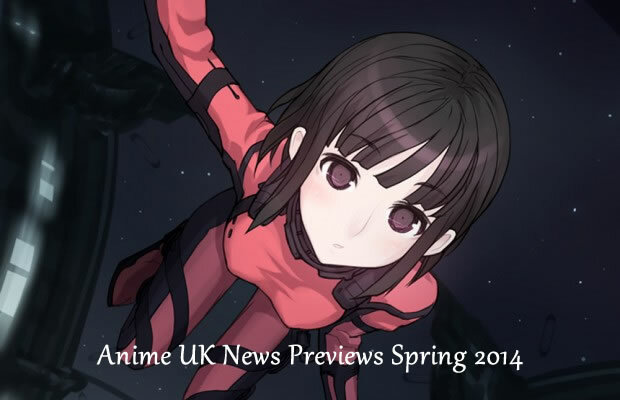 I then wrote a preview for it at Anime UK News and now I’ve put together another, expanded view on the festival. This will be the sixth Terracotta Far East Film Festival and it still remains the best place to see a wide variety of releases from East Asian cinema. 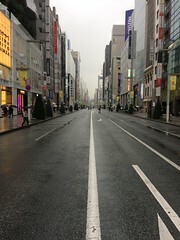 There are a number of different strands to the festival such as Current Asian Cinema where the latest titles from territories like Japan and Hong Kong are played. The Terror Cotta Horror All-Nighter makes a welcome return with some great looking titles mixing ghosts and serial killers. The Spotlight On section uncovers the hottest titles that remain undiscovered. Last year’s festival saw Indonesia as the focus, this year the Philippines takes centre stage with six films released within the last year getting screened. The festival is made opens on May 23rd at The Institute of Contemporary Arts with the Spotlight On: Philippines. The festival will then move to The Prince Charles Cinema from May 28th to June 01st where the festival will screen films from The Current Asian Cinema and Terror Cotta Horror All-Nighter sections. Enough of the intro, the next part has the films, dates and times. Click on the title to get taken to the festival page. On Good Friday, I watched Rent-a-Cat, on Easter Sunday, I watched more Knights of Sidonia and JoJo’s Bizarre Adventure and so only one post this week and that was for Rent-a-Cat. I’m busy studying for a Japanese exam, an attended a press conference for a film festival (more on that on Monday) and watching films like Museum Hours, Cold Eyes and Monster. So a lot more film related stuff than usual. In between the last Thermae Romae (2012) and this new one, I have read Mari Yamazaki’s original manga and it looks like it adapts more of the stories, which is no bad thing because the manga was enjoyable. Parts of it memorable. 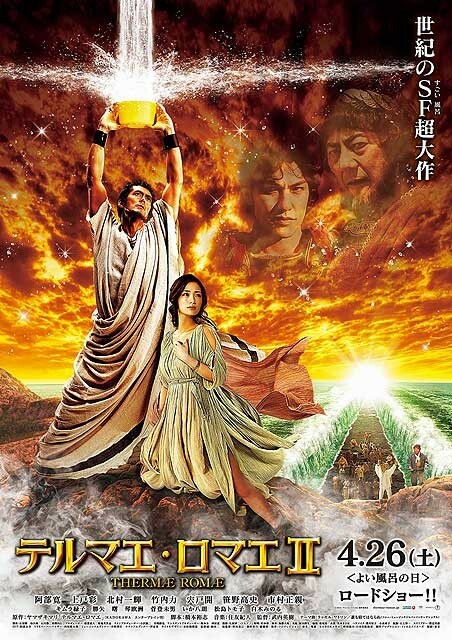 In this film, Lucius (Abe) has used the techniques her learnt from Japanese onsen of the uture to create famous bathhouses in ancient Rome. Now he has to renovate the Colosseum during a time when Rome is at risk of splitting apart due to politics. He soon finds that he travels forward in time where he meets Mami (Ueto) who has become a successful writer for a bath magazine. After a movie drought lasting a few weeks, I watched two films: Rent-a-Neko and The Quiet Ones. Tonight I’ll watch Museum Hours and Cold Eyes. I still have about eight film reviews to write and now I have three from this list to add on (although Rent-a-Neko is practically finished)!!! It’s a good thing that I’ve got a day off coming up after my trip down to London. I’ve already completed some posts for the next fortnight although there will only be two per week – anime/film reviews and trailers. 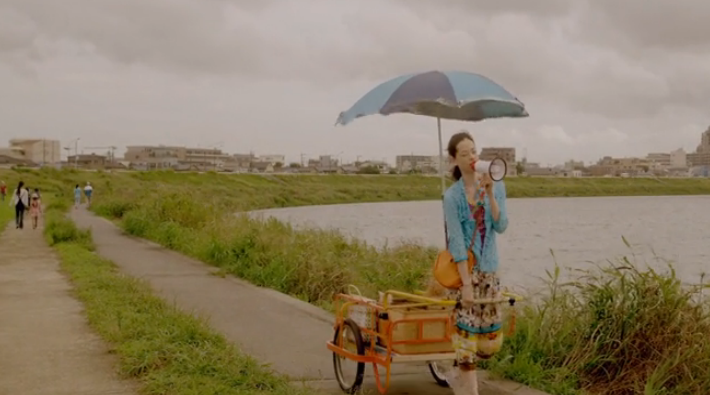 This week I posted about the Japanese films at this year’s Cannes Film Festival (that feature from Naomi Kawase looks so good!) 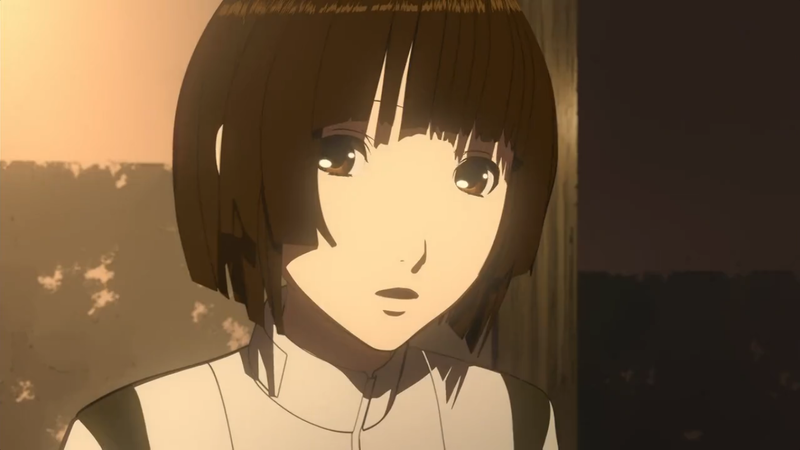 and I also posted my first impression of Knights of Sidonia. Here’s a bunch of trailers for the Japanese films released this week and there are some interesting looking titles! Based on a novel published in 1989, this is winning all sorts of acclaim at festivals. 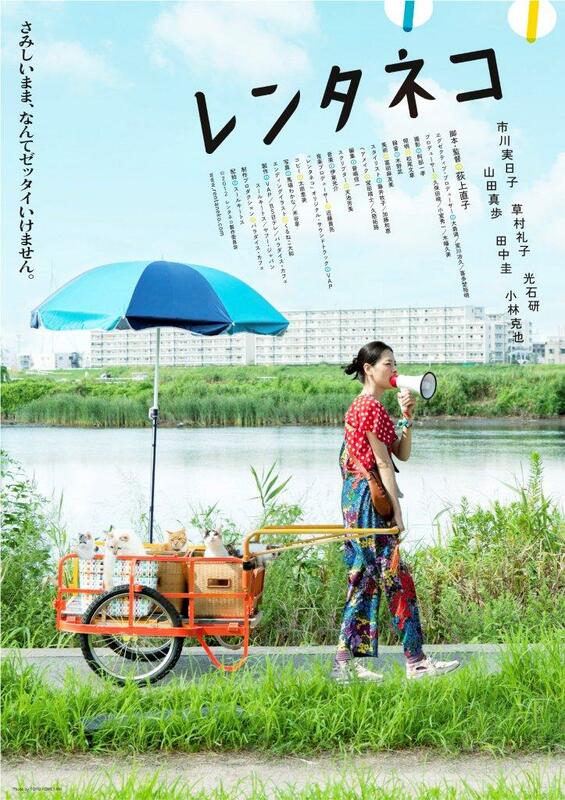 It is directed by Mipo O and she was last reviewed here with her effort on Quirky Guys and Gals and the screenplay was written by Ryo Takada who worked on The Ravine of Goodbye. It stars Gou Ayano (Rurouni Kenshin, The Story of Yonosuke). Tatsuo Sato (Ayano) quits his job and does little with his days until he meets Takuji Oshiro (Suda) at a pachinko parlour and strikes up a friendship. Takuji invites Tatsuo back to his home where he lives with is sick father, mother and older sister Chinatsu (Ikewaki). Tatsuo becomes attracted to Chinatsu, who shines even in their difficult situation. 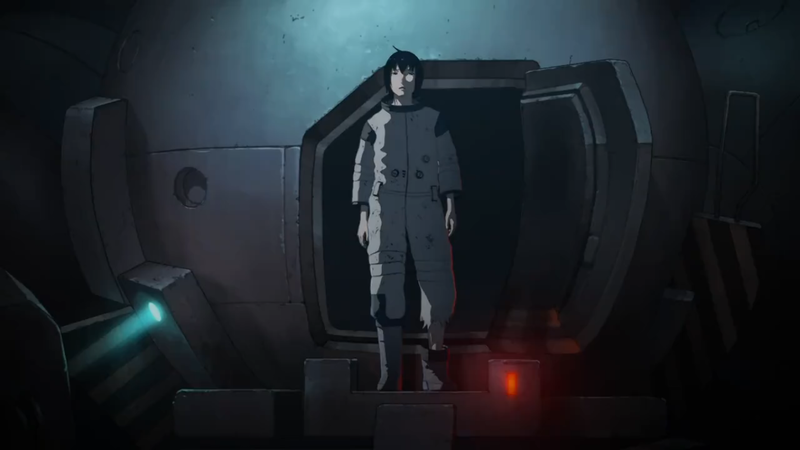 I had not planned to do any first-impressions of the anime this season and just follow the picks I made with a series review but I watched Knights of Sidonia and wanted to write a few words, partly because fellow blogger Novroz was interested and partly to just give my take because I like the story and the anime has impressed me. It has been a pretty slow week but it has been enlivened by the end theme of “Humanity Has Declined” which I have started watching again. Longer hours away from the computer and more time revising for Japanese were enlivened by the song. In order to relax a little more, I played “The Walking Dead: 400 Days” in preparation for starting the second season. I also kept watching anime because the Spring 2014 season is underway. “Jojo’s Bizarre Adventure” has proven to be the stand out so far. 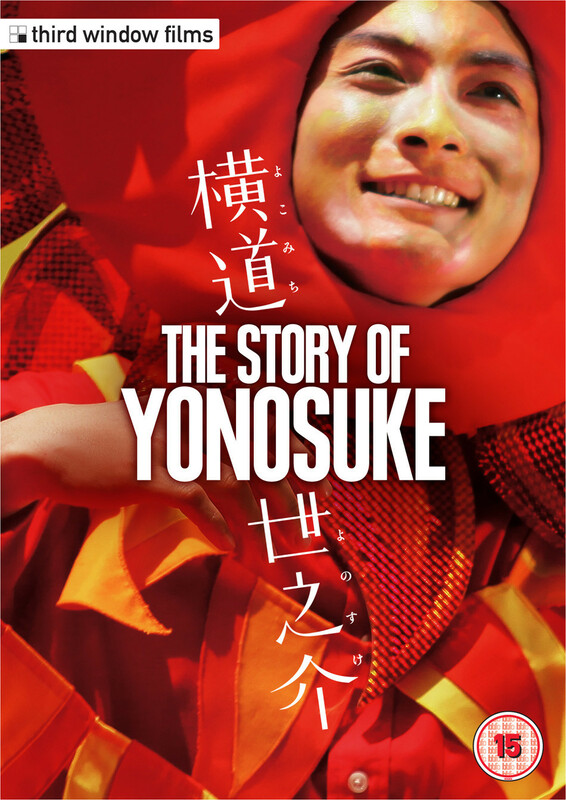 In posting terms, I relayed news on the Terracotta Far East Film Festival’s short film competition and I posted about news on the release of “The Story of Yonosuke” and I reviewed that film last year following the last Terracotta festival. What Japanese films are released in Japan this weekend? A new generation of actors take on the challenge of making the “Crows” franchise including Masahiro Higashide (“The Kirishima Thing”) and Kento Nagayama (“Crime or Punishment?!?”). 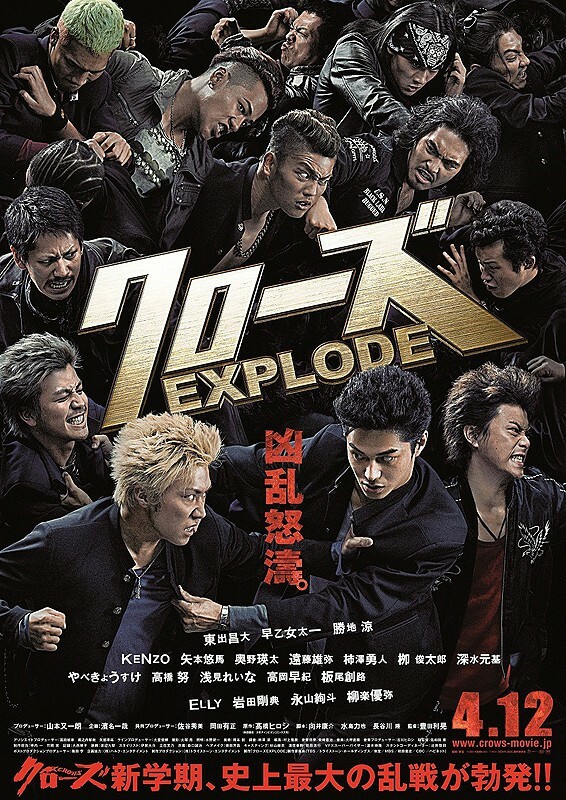 It looks pretty flashy and quite surprisingly, it is directed by Toshiaki Toyoda, the man behind “9 Souls” and “Monsters Club.” Perhaps, in making that comment, I haven’t watched as many of his films as I should have. The Terracotta Far East Film Festival 2014 is about to launch its second annual Short Film Competition, with a fantastic prize for the winner which includes a trip for two to Kuala Lumpur. This is the second part of the trailer post. I have started getting rid of even MORE magazines now with old issues of the East Asian focussed “Neo” being stacked ready for recycling. I’ve gutted my “Edge” video game magazine in the hopes of saving lots and lots of issues of “Sight & Sound”. I might have to get rid of those to free up space… I have also started revising for a Japanese exams so my evening are spent not watching films or writing about them and so I am only putting out one post at the beginning of the week. This week was my Spring 2014 Anime picks. Despite this, I have watched “Watashi no Kirai Tantei” and “Jojo” as well as finishing up winter anime titles like “Reitetsu Hoozuki,” “Sekai Seifuku” and “Space Dandy” which all ended on a high. Expect a winter season round-up and posts for some other titles. Also, THAT LAST EPISODE OF “THE WALKING DEAD” WAS AWESOME! Ahem… Here are the rest of the trailers for this weekend. Mai’s boyfriend is returning from a business trip and so she heads to his apartment to greet him. She doesn’t find him. She finds 7 different people who claim the apartment is theirs. Will they be willing to claim an unidentified body in the bathroom?